Have you thought about using a Calgary Influencer Photographer for your wedding or for your social media? 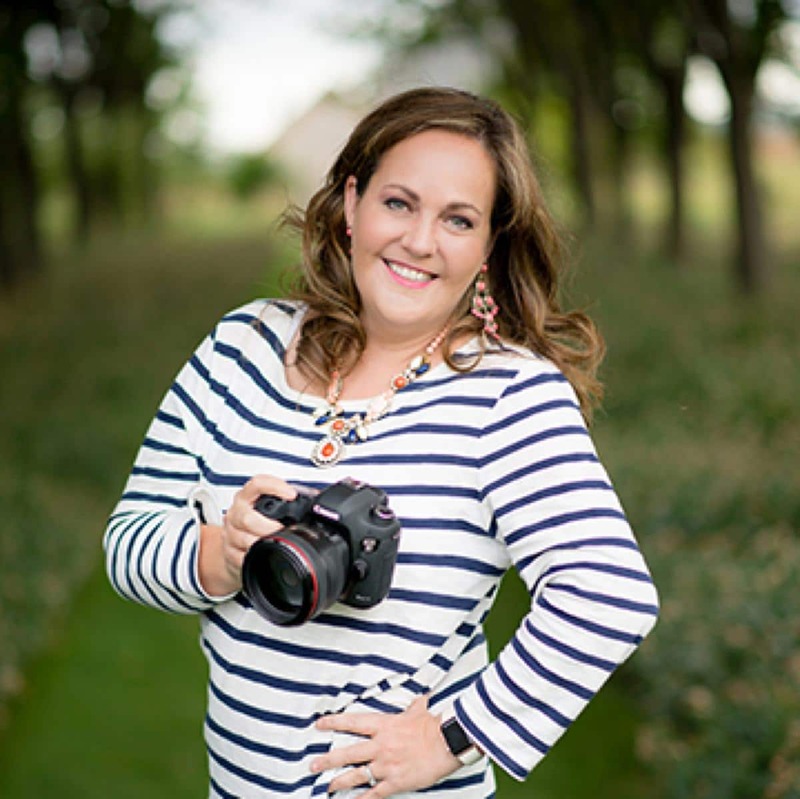 At Loree Photography, we are one of Alberta’s largest photography companies and we would love to partner, if you are an influencer in your community, industry or field. Do you know fashion, beauty, travel, weddings or food? We LOVE those things as well and we’d love to join forces with you to create a powerhouse team. We are trendsetters, not followers and we can’t wait to see what you have in mind for ideas as well. Remember, it’s not all about the numbers of followers, we want people that have high engagement, active communities, original ideas and fun content to work with. We prefer fun-loving people. Female influencers aged 18-34 that aren’t afraid to get a little messy, a little funny, a little off-beat. That’s because we are the same way! Does this sound like you? Shoot us a message and let’s see if we can work together. Include all your social media handles as well. Want to check out ours?